There's a nice interview with the author and editor of The Quiet Book here. Author Deborah Underwood talks about taking some time to recharge. Here's a quote. "And sometimes you need to give yourself permission to take time off, even if it's just a few hours, and give your unconscious a chance to work. I find that the latter can be even more challenging than the former. We're conditioned to feel guilty if we're not actively working, yet sometimes the best ideas come when we're not sitting at our desks. I nearly skipped the guitar concert that inspired The Quiet Book because I was really busy and didn't feel I should take the time off. I only went because my dad had already purchased a ticket for me. If I hadn't gone, The Quiet Book might not exist now." The Digital Book World conference in New York just wrapped up. There was a panel on children's book apps covered here. 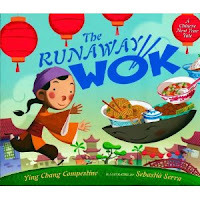 "And all the publishers were quick to emphasize storytelling and quality in a digital marketplace..." That's where we continue to come in. 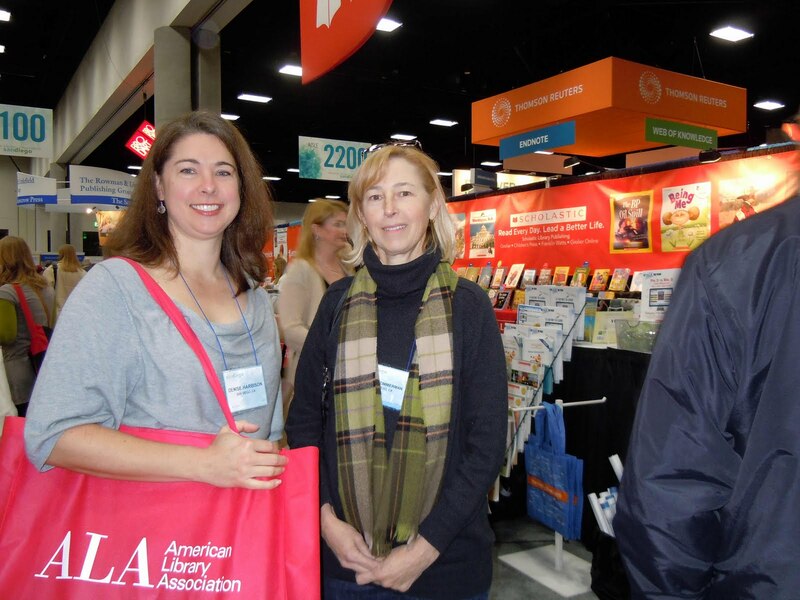 This weekend we are happy to be the host city for the American Library Association's Midwinter Meeting. It's been great to walk around the exhibit hall seeing so many new books and so many book loving people. On Monday they'll be announcing all the big awards. In the picture, fellow writer Denise and I are thoroughly enjoying the scene. Yesterday and today I am giving my two best pieces of advice. Today's involves a little story. Many years ago, David and I went to a small event at the Pasadena Library. There we met Taro Yashima, whose work we admired greatly. 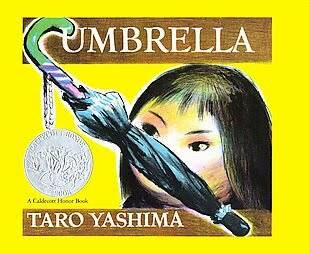 Mr. Yashima was a three time Caldecott Honor winner, know for his sensitive stories and vibrant illustrations. We had read and enjoyed his books. Still in our twenties, he seemed like a very dignified old man to us and we were honored to speak with him. Being at the beginning stages of learning to write and illustrate for children, we asked his advice on getting published. He spoke briefly and I have thought about what he said many, many times. It has served as a challenge and a comfort. He said, "When yours is the best, they will publish it." I'm going to give my two best (and possibly only) pieces of advice for this year on the blog today and tomorrow. Whatever you write, the story should be about love.